New Delhi, February 15, 2017: Zyxel Communications, a global leader in networking solutions and technologies, today announced that it will debut its LTE gateway LTE5366 –one of the first LTE indoor gateways with 802.11ac Wave 2 Wi-Fi technology– at Mobile World Congress 2017. 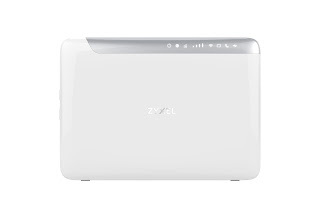 Zyxel’s LTE5366 brings ultra-fast mobile broadband connectivity to the home or office while enhancing the wireless performance and coverage at the locations where it’s deployed. 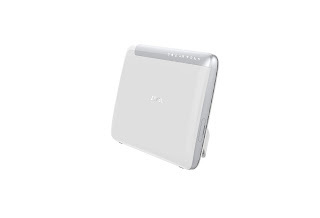 With category 6 compliance, the LTE5366 delivers downlink data rates of up to 300Mbps – which is twice as fast as category 4 models and even outperforms fixed-line Ethernet, providing users with lightning-fast Internet.